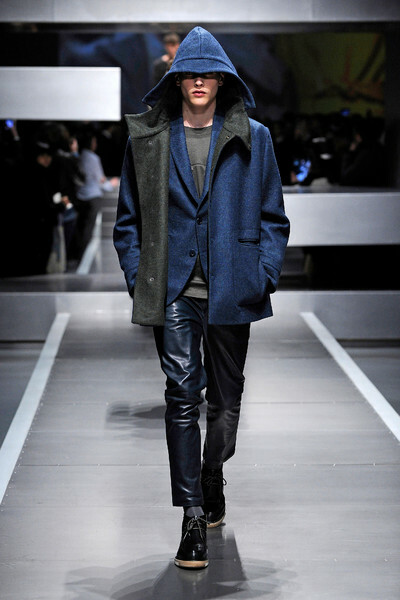 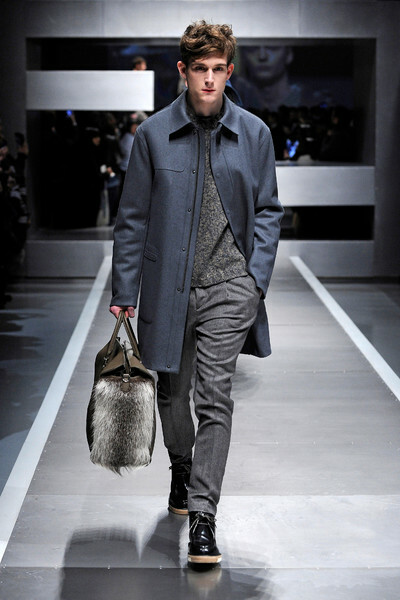 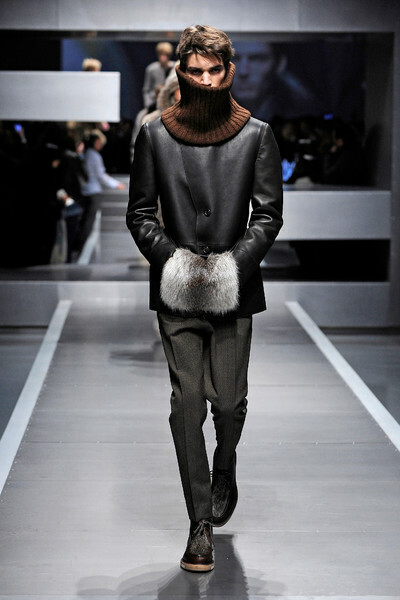 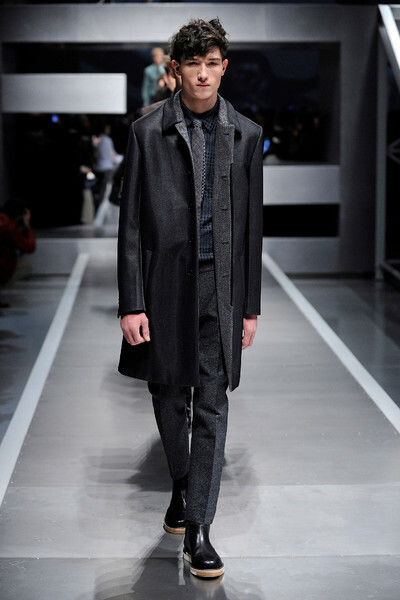 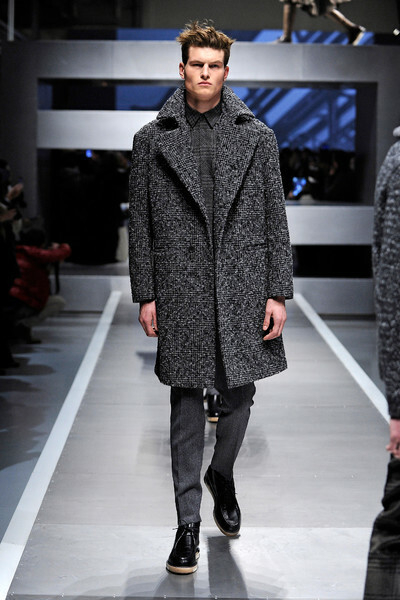 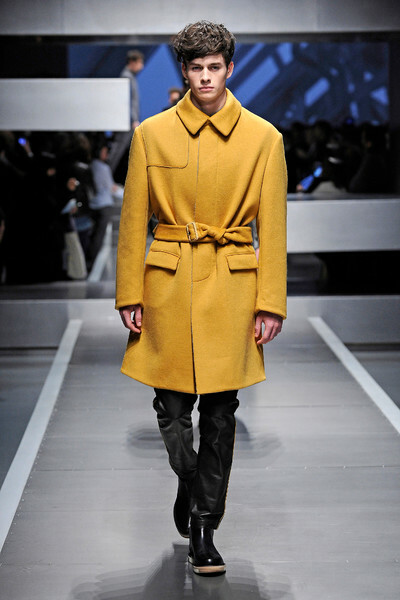 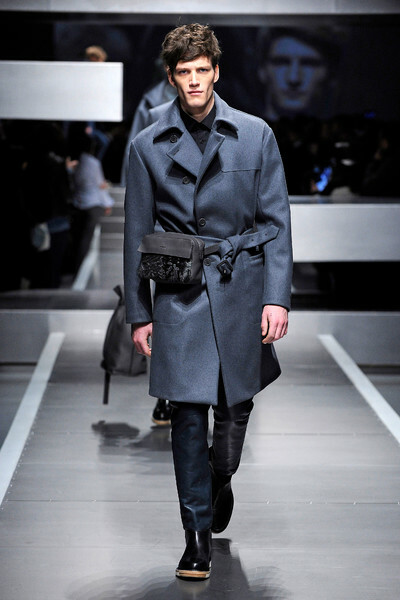 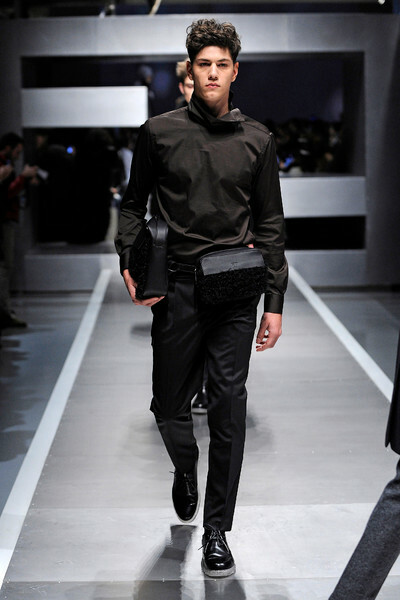 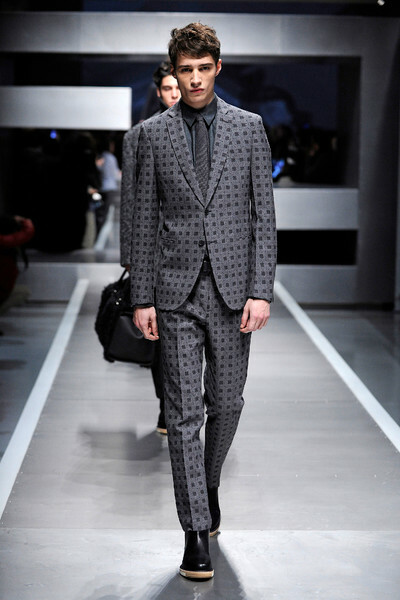 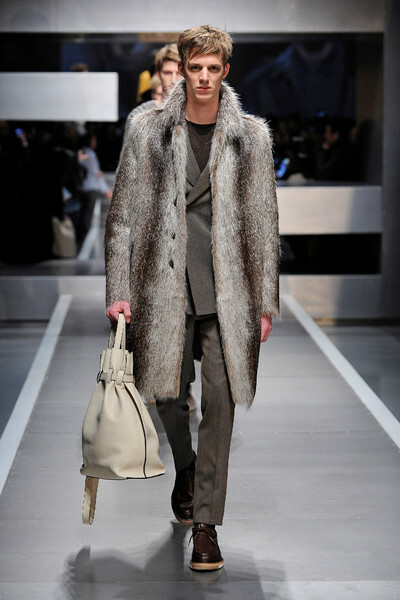 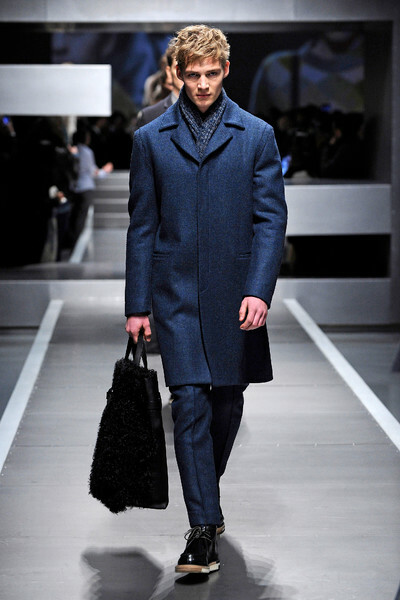 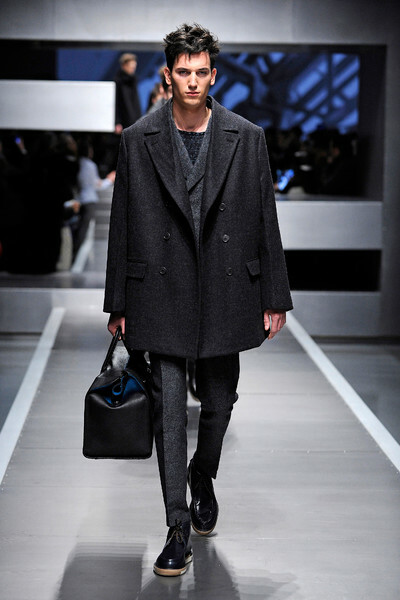 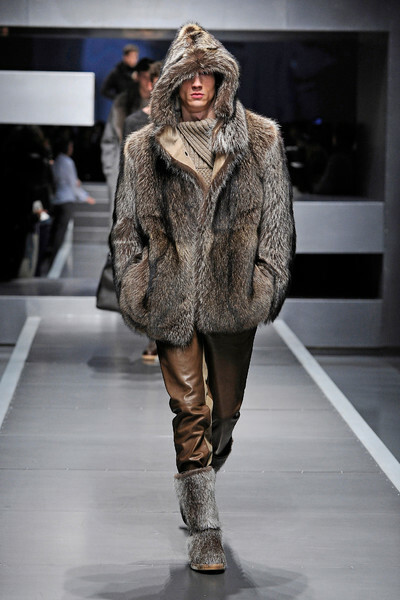 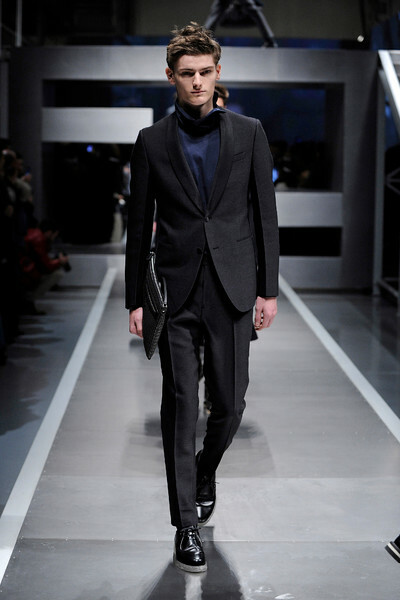 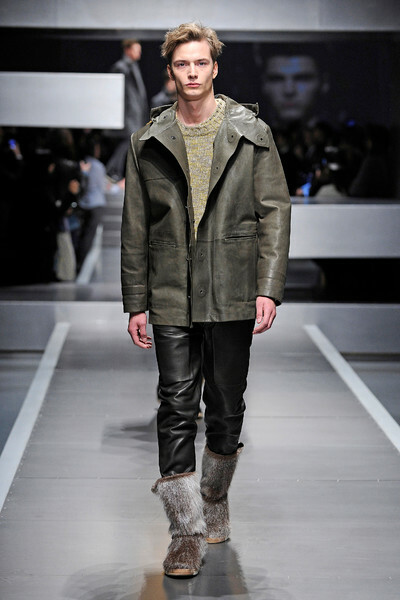 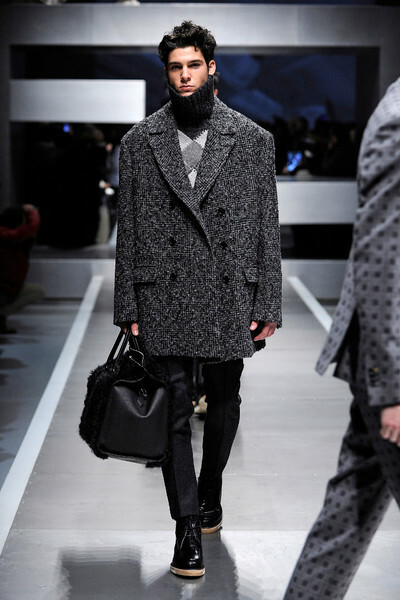 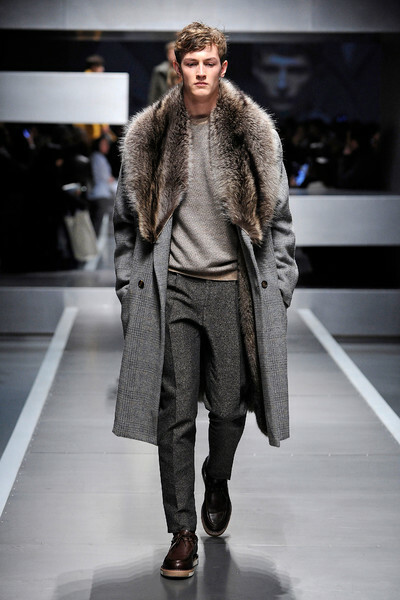 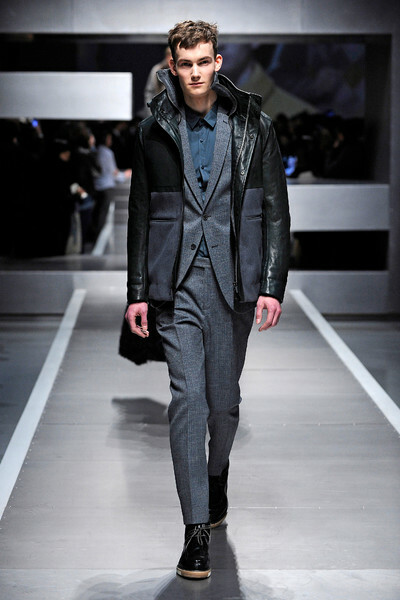 The Fendi men won’t get cold, that’s for sure. 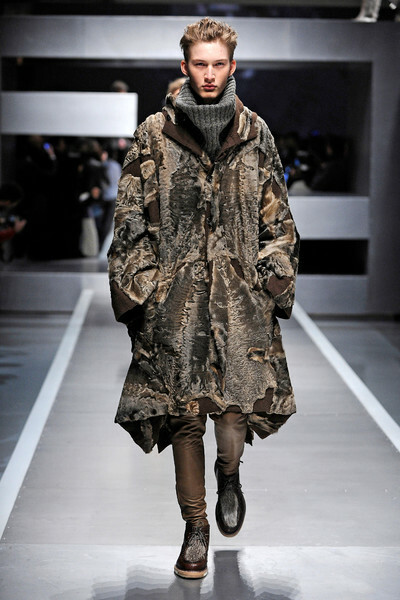 Hidden from under high collars, hoodies and the thickest fur they are prepared for the worst possible weather. 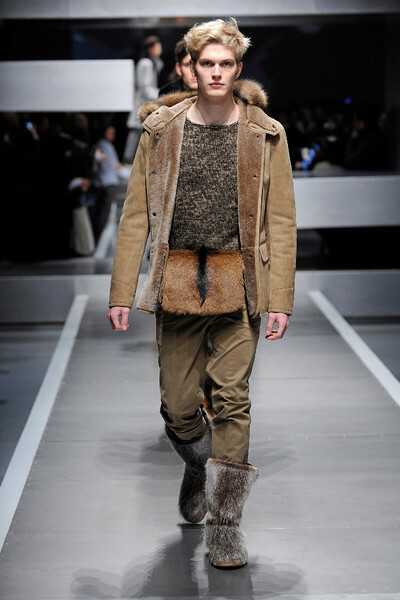 Fur UGG-like boots to strut to the snow and a waist bag so any emergency items are within close reach. 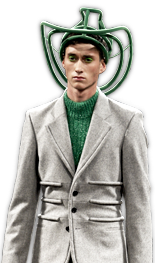 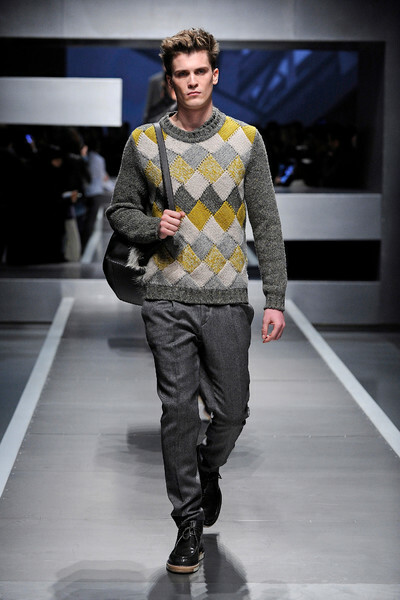 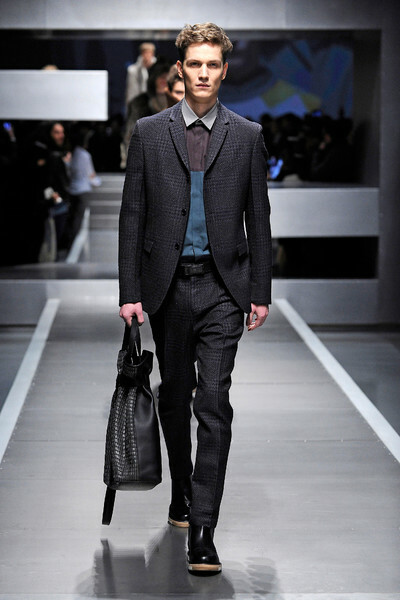 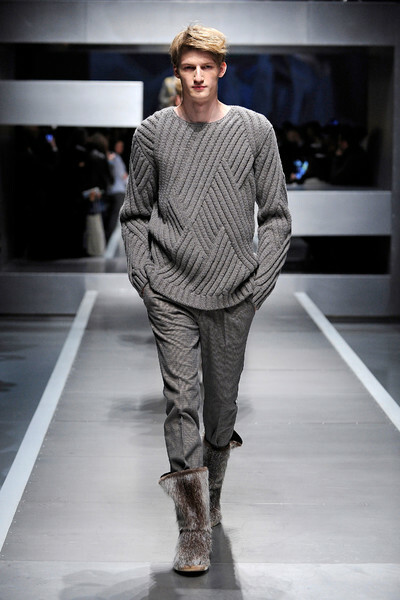 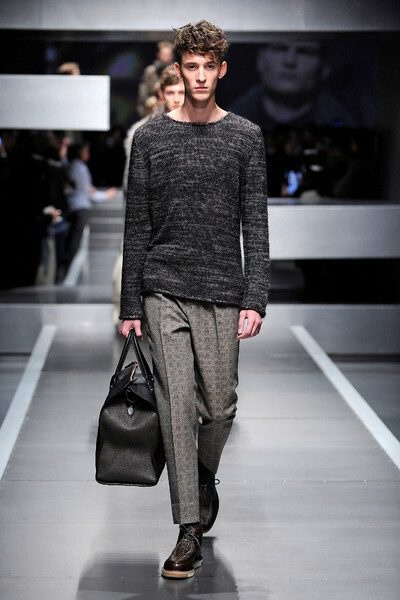 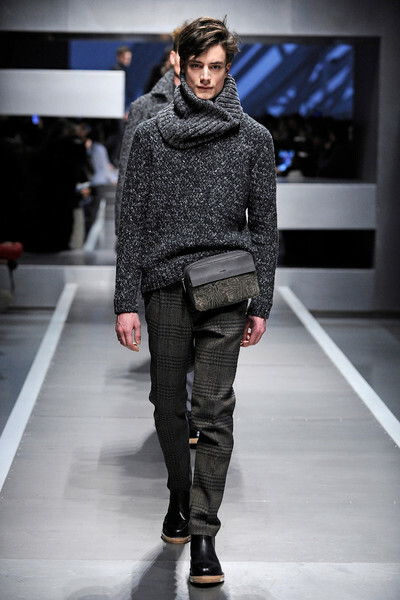 The Fendi man will look cosy on the couch in his comfy knitwear. 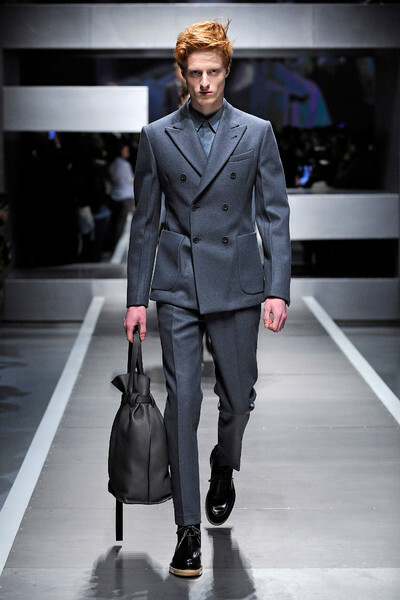 He will appear swell in his checked grey suit. 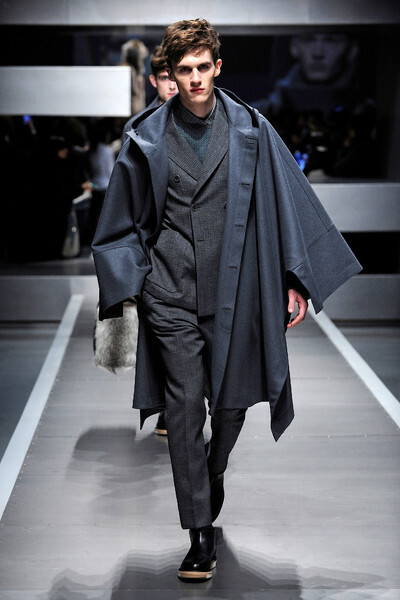 As he’ll be a true trendsetter with his navy shaded cape on. 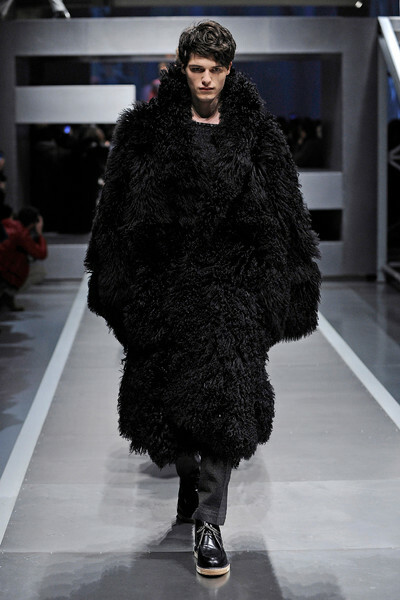 But God forbid he’ll turn up as that black hairy monster on his first date or any appointment for that matter.